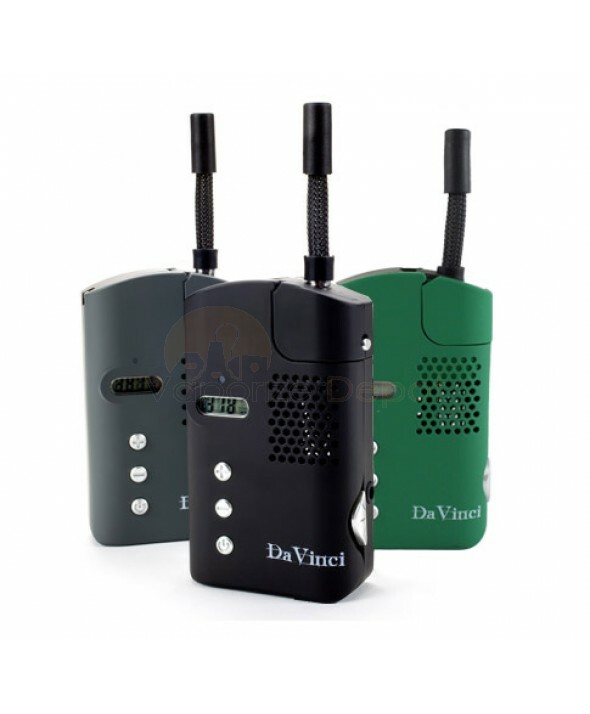 DaVinci Vaporizers are made by Karma Technologies, located in Las Vegas, USA. These units feature an bright LED digital temperature display. They feature an indelible "walkie-talkie" design and an ergonomic palm-friendly size. The mouthpiece is a plastic stem that screws into place. DaVinci heats up quickly and is backed by a 3-Year Manufacturer's Warranty.